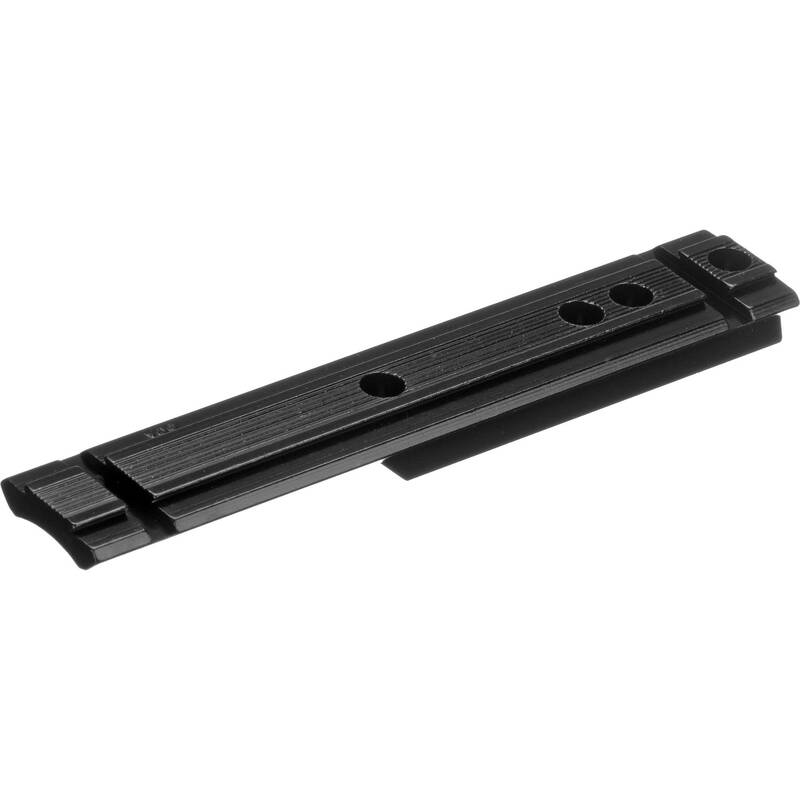 Give a strong support to your optics or accessories with the aluminum Weaver Top Mount Base #60A. It is compatible with Weaver rings and can serve as a front or a rear base on select firearms. Box Dimensions (LxWxH) 8.0 x 3.0 x 0.1"
Top Mount Base #60A (Black) is rated 5.0 out of 5 by 1. Rated 5 out of 5 by Marcel Castilloux from Good product, nice price! Perfect feet to my Norinco! Does this base include screws? Yes, it does include screws. Quality product. Can the gun be broken down normally without scratching the receiver with this mount installed?